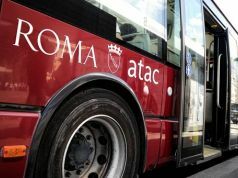 An investigation has begun into claims that Rome's bus company ATAC engaged in the counterfeiting of tickets, amassing almost €70 million a year of undeclared money which it used to finance politicians over the last 13 years. 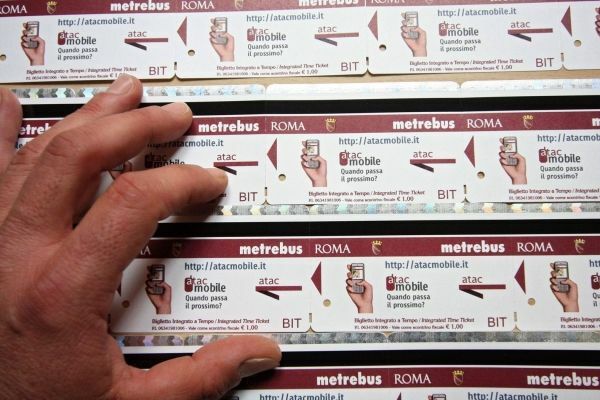 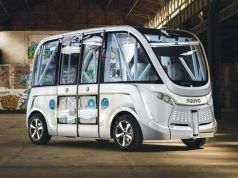 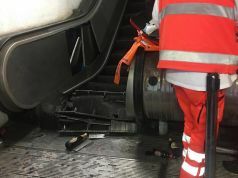 The allegations came to light following an explosive report on 7 November in the Italian newspaper La Repubblica which says it received internal documents revealing the large-scale cloning of bus, metro and tram tickets which were circulated among retailers but not invoiced. 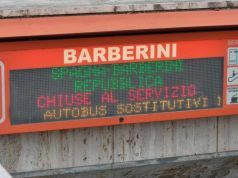 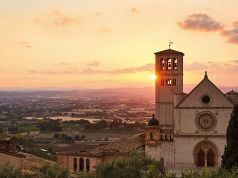 The article also refers to a "bi-partisan agreement" dating to 2008, immediately after the election of former mayor Gianni Alemanno, which saw the illegal funds carved up between Rome's political parties each year. 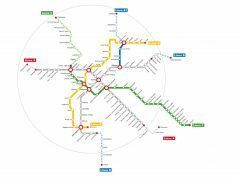 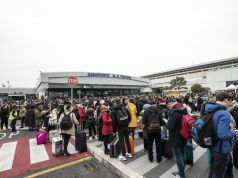 In addition the article says that despite the fact that ATAC registers one billion annual customers its revenue from ticket sales in 2012 only came to €249 million. 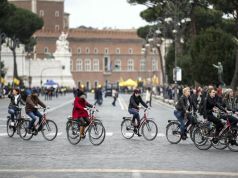 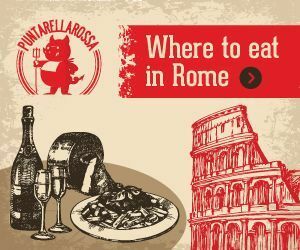 Responding to the claims of corruption the mayor of Rome Ignazio Marino said "I say this very clearly, if the facts are true I hope that whoever is guilty, from whatever party or political force, will be arrested and that the key is thrown away." 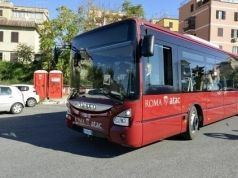 The president of the city council Mirko Coratti said "If it is true we would be facing a scam of gigantic proportions", calling for an extraordinary sitting of the ATAC board on 12 November, as well as establishing a city enquiry into the matter. 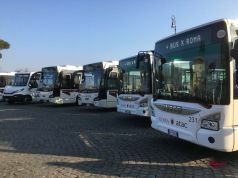 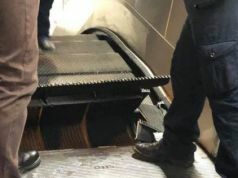 The news came the day after hundreds of ATAC drivers protested in the city centre over staff shortages, "holiday time in arrears" and "unsustainable workloads." 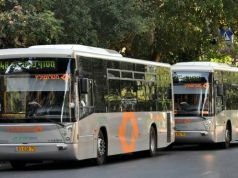 An unofficial strike by the drivers has resulted in about a ten per cent reduction of buses between 11.00 and 16.30 since beginning on 4 November. 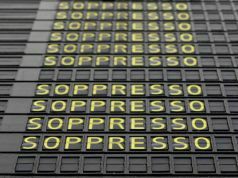 The protesting drivers say the action will continue until 9 November. 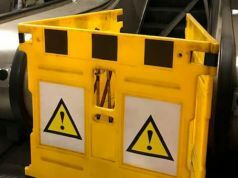 This is the latest scandal to hit ATAC which became embroiled in the Parentopoli scandal in 2010, involving the widespread practice of nepotism. 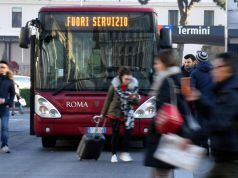 With a work force of about 12,000, ATAC is the largest local public transport company in Italy and one of the largest in Europe.